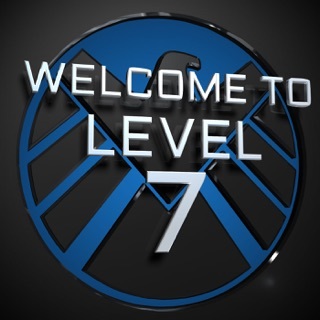 Agents of SHIELD fans, assemble! 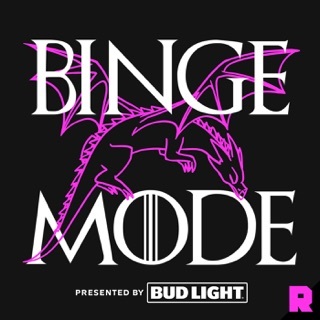 The Agents of SHIELD Fan Podcast is the most fun Agents of SHIELD recap/review show on the internet! 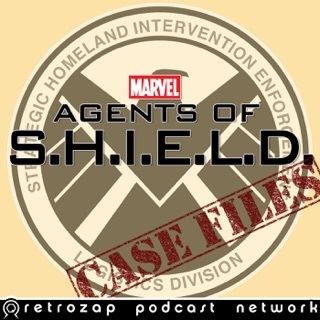 This is an unofficial Agents of SHIELD podcast that is not affiliated with Marvel or ABC. 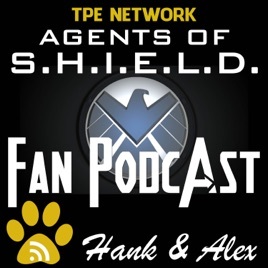 Join the television review crew of Hank Davis and Alex Cruz from TPE Network as they discuss all the latest agents of shield news, marvel news, recap every episode of agents of shield, and discuss the ratings for Marvel's TV series Agents of S.H.I.E.L.D. on ABC. Jumping out of the comic books and into your TV, Marvel's Agents of SHIELD is action packed. 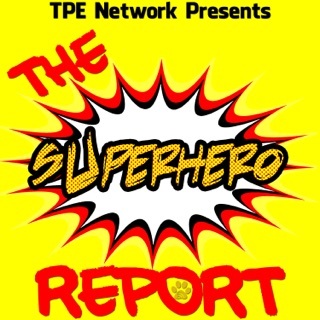 Each week Hank and Alex incorporate marvel movie news with discussions about the marvel cinematic universe. 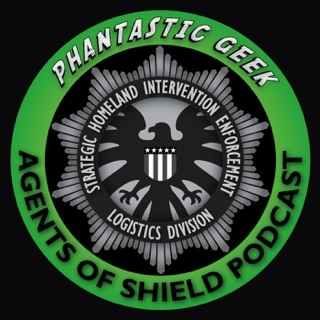 Hank and Alex deliver a fun Agents of SHIELD recap/review for each episode, discuss listener feedback, chime in with comic con updates, and a whole lot more. 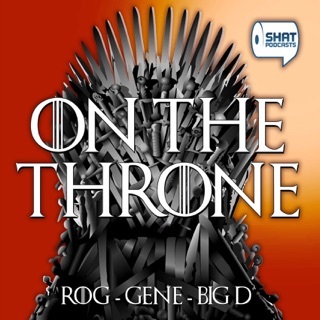 Head to https://tpenetwork.com for more ways to subscribe and enjoy this podcast. Please get rid of Amy. 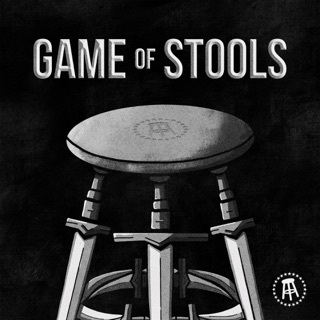 She is ruining this great show. 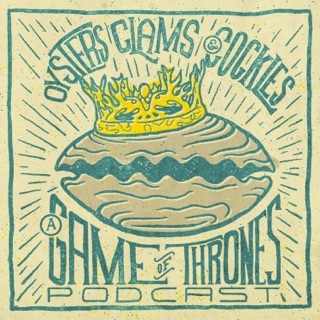 This podcast greatly enhances my enjoyment of the show. 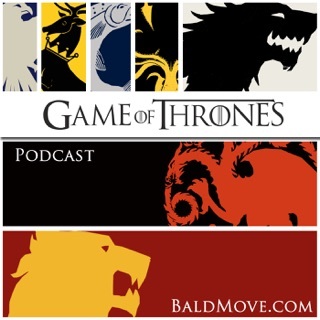 Very informative and knowledgeable. They consistently point out things that I missed. Thanks! 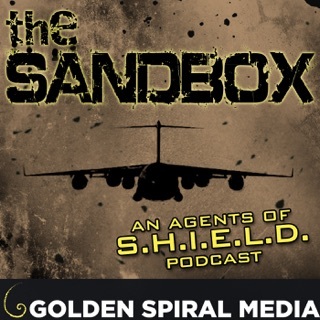 This is the best Agents of S.H.I.E.L.D podcast! 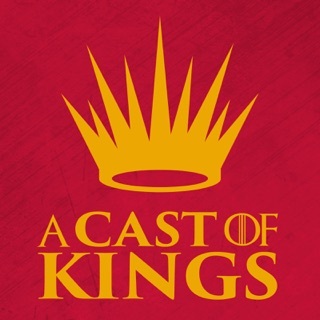 So helpful, so entertaining and compact enough where I can listen to the whole podcast, get new information, learn and do it while taking the train home.